Vadim Prikota was born in 1977. 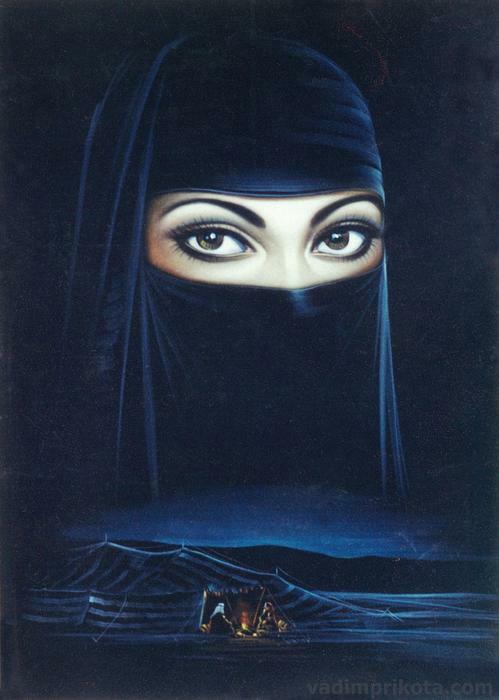 He graduated with honours from the Kharkiv Art School in 1999. His graduation painting “Easter religious procession” (oil on canvas, 300 x 400 cm) is placed in the assembly hall of Kharkiv Eparchy administration. Vadim Prikota worked for the project “Ukrainians in the world” in 2008-2009. Portraits, painted for the National gallery of portraits of outstanding Ukrainians, had exhibited in the Ukrainian House (Kyiv, Ukraine) since 2010. 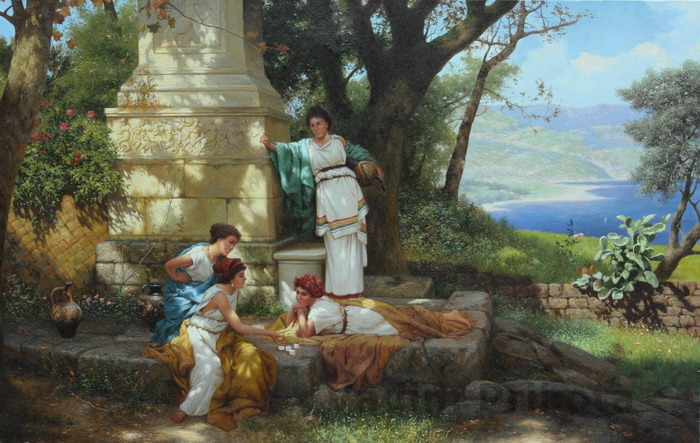 Selected paintings are in private collections in Ukraine, Russia, Germany, Switzerland and the United States. - Exhibition 'Spring kaleidoscope' (gallery „Maestro”, Kharkiv, Ukraine). 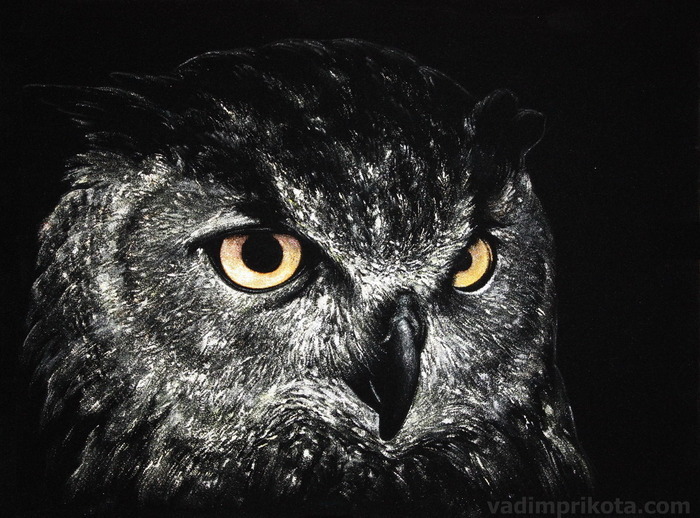 Along with the traditional technique of oil painting Vadim Prikota had mastered a unique technique of creating paintings on artificial suede. This technique "do not forgive" mistakes as a paint is laid only on an area of a light and a semitone, and the dark parts remain intact fragments of tissue. 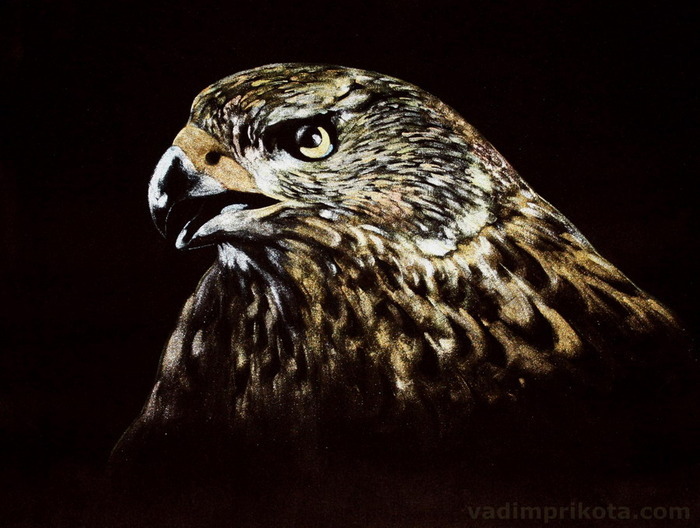 As a result, the combination of acrylic paint with a metallic effect, oil pastels and velvety texture of suede creates a unique effect of a live, real, fascinating images. Unfortunately, this effect is almost impossible to reproduce in a photograph of work. Oil pastel and acrylic with metallic effect on artificial suede. 30x40cm. Oil pastel and acrylic with metallic effect on artificial suede. 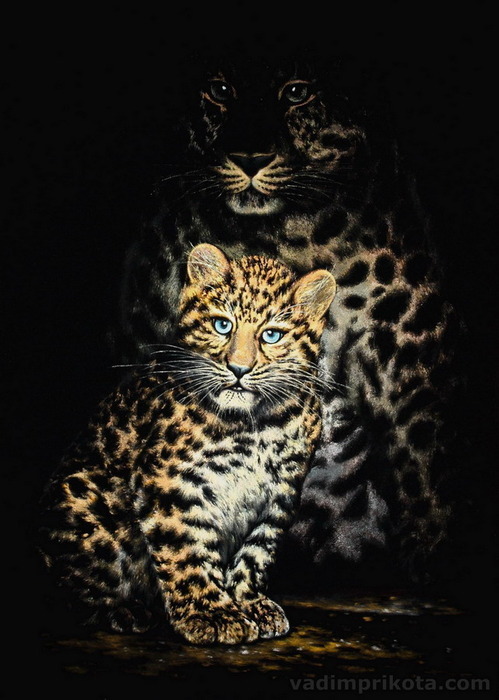 50.5x53cm. Oil pastel and acrylic with metallic effect on artificial suede. 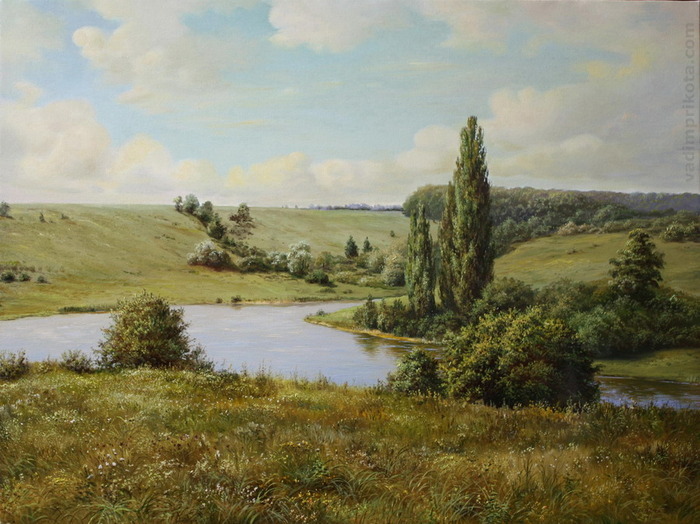 70x50cm. Oil pastel and acrylic with metallic effect on artificial suede. 60x40cm. 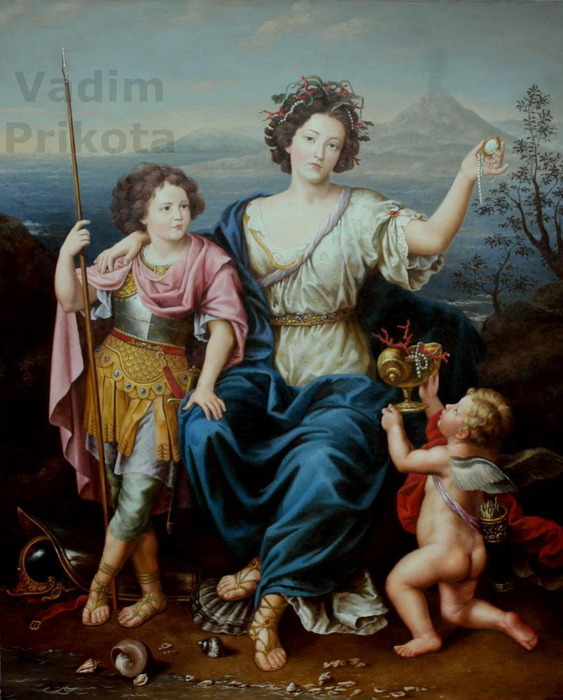 In this portfolio you can find my reproductions of Henryk Siemiradzki, Leonardo da Vinci, William-Adolphe Bouguereau, Ivan Shishkin, Ivan Khrutsky, Carl Herpfer, Pierre Mignard, Salvador Dalí, Pompeo Batoni, Arthur Wardle, Joan Miro, Arthur John Elsley and Frederick Morgan. 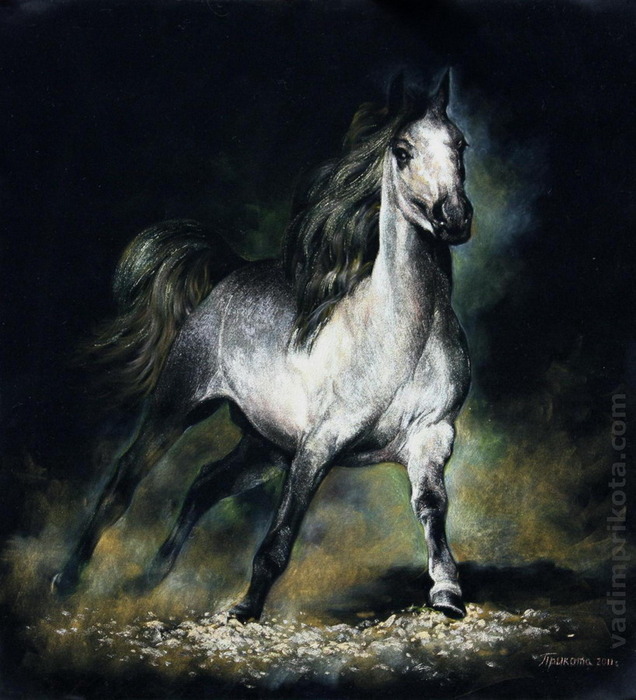 All reproductions are 100% handmade oil paintings on canvas. I don’t use computer technology or color prints. Reproduction of William-Adolphe Bouguereau's "The Invasion"
Reproduction of Henryk Siemiradzki's "Dance Amongst Daggers". 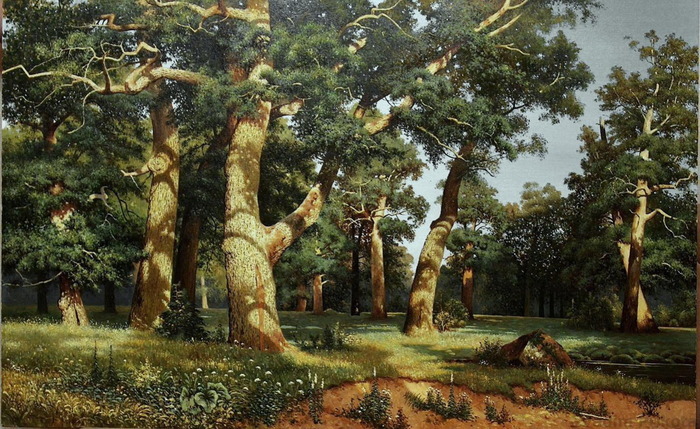 Reproduction of Ivan Shishkin's "The oak grove". 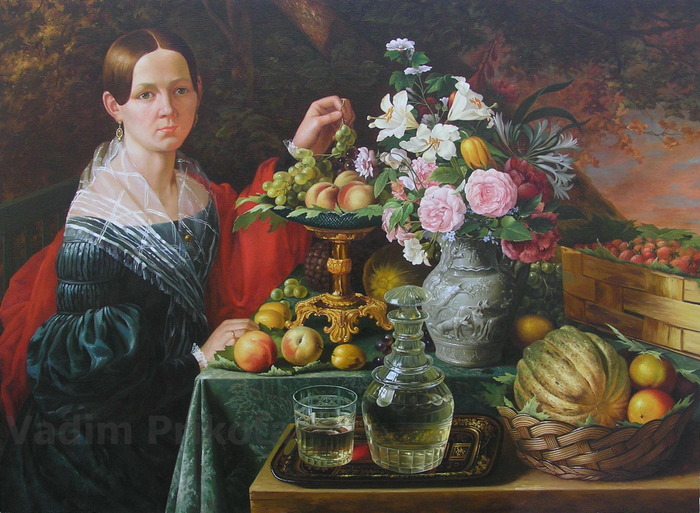 Reproduction of Ivan Khrutsky's "Portrait of an Unknown Woman with Fruit". 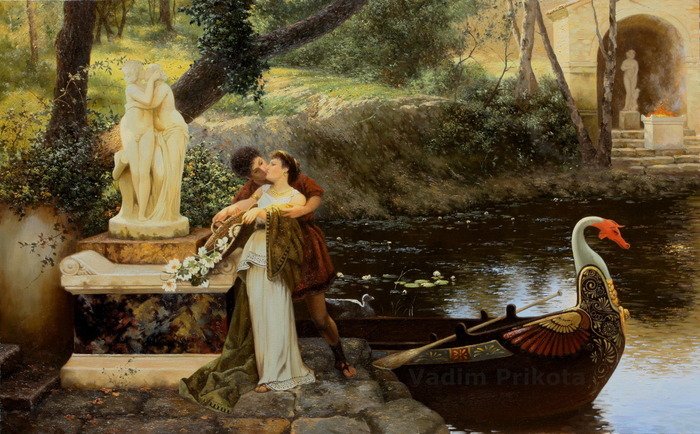 Reproduction of Carl Herpfer's "The Love Missive"
Reproduction of Henryk Siemiradzki's "By a Spring". 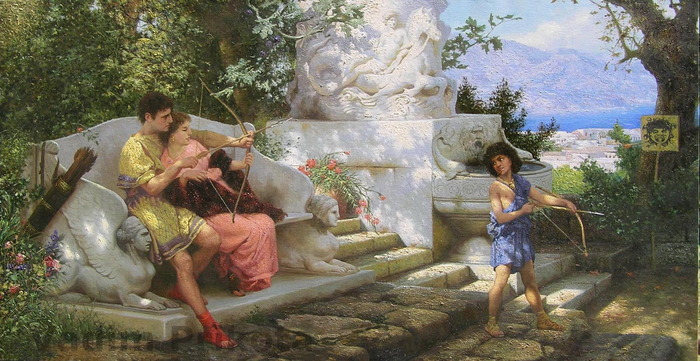 Reproduction of Henryk Siemiradzki's "A Dangerous Game". 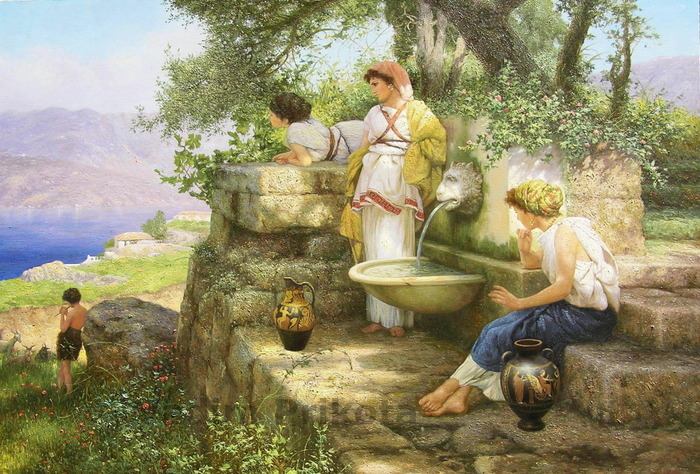 Reproduction of Henryk Siemiradzki's "Following the Example of the Gods". 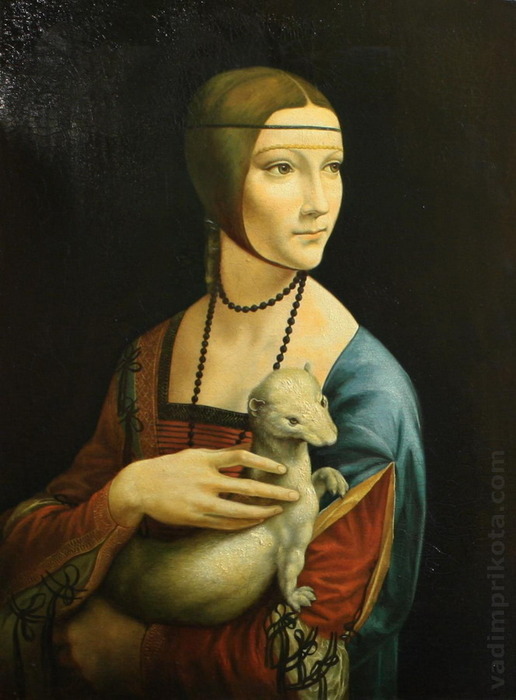 Reproduction of Leonardo da Vinci's "Lady with an Ermine". 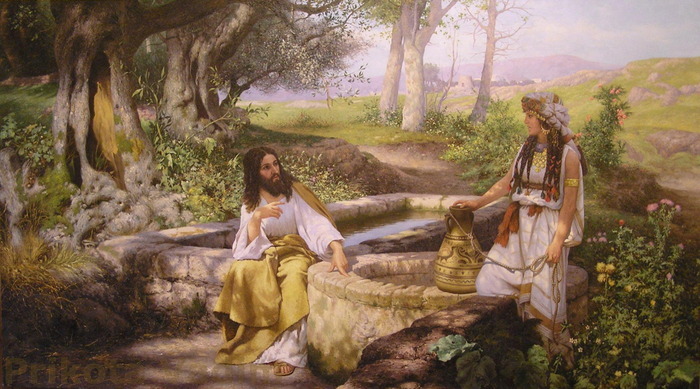 Reproduction of Henryk Siemiradzki's "Christ and Samaritan". 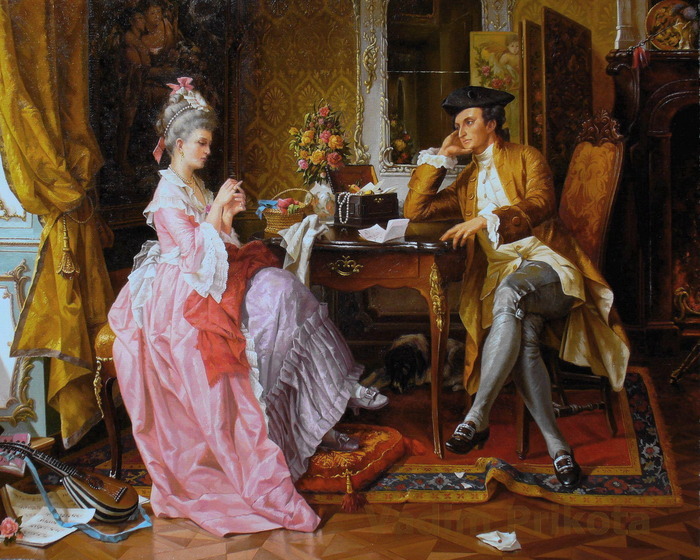 Reproduction of Henryk Siemiradzki's "Playing Dice". Reproduction of Pierre Mignard's "The Marquise de Seignelay and Two of her Sons". 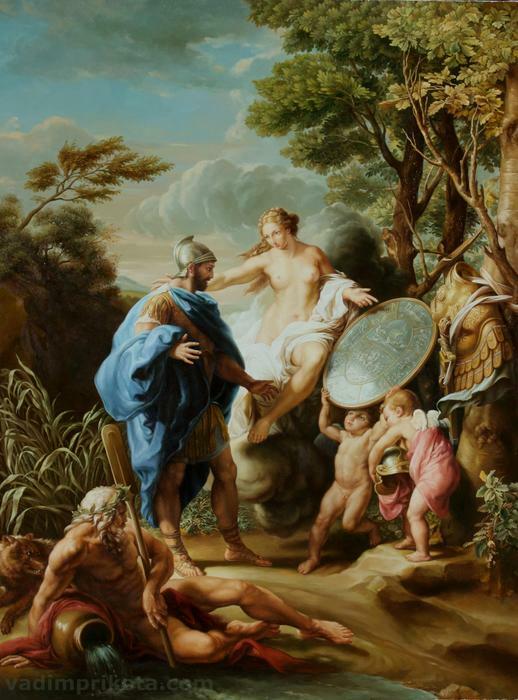 Reproduction of Pompeo Batoni's "Venus Presenting Aeneas with Armour Forged by Vulcan".